After numerous requests, I finally had “See the Alps, Switzerland” printed as a poster. This isn’t a cheap offset print, but rather a high quality giclée print using archival quality inks. 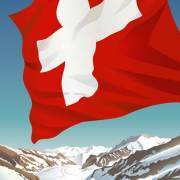 The scene depicts a Swiss flag in the breeze above the Aletsch Glacier at the JungfrauUNESCO World Heritage Site. 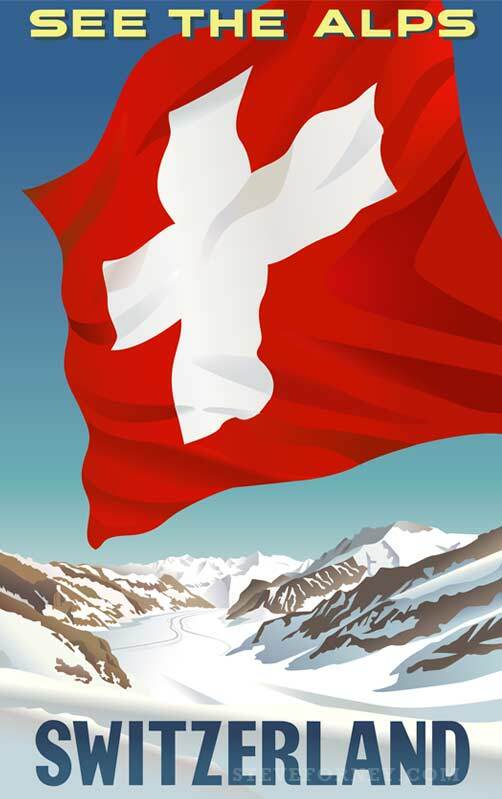 This is perfect for those who love to travel and want to bring a bit of Switzerland to their home or office. The print area measures 15″ x 24 ” ( 38.1 cm x 60.9 cm) and with white trim it totals 16″ x 25″ (40.6 cm X 63.5 cm). 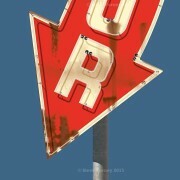 You may purchase See the Alps, Swizerland at the Steve Forney poster store. All copies will be signed prior to shipping.